Any questions? Please see the Customer Service Desk on Level 2, near H&M. 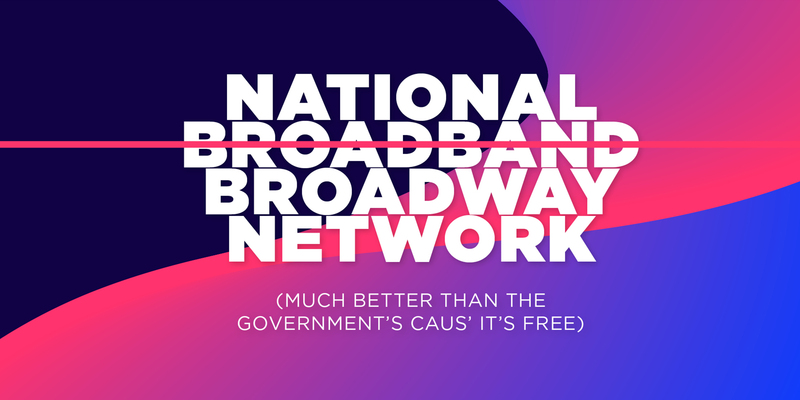 *View Broadway Sydney's WiFi terms and conditions.